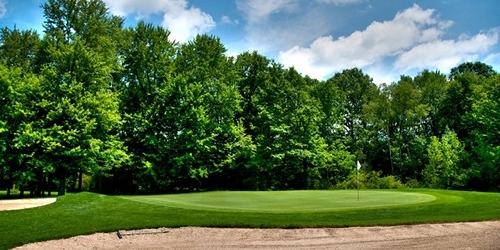 The Penn Ohio Golf Trail features over 24 courses ranking from 4, 4 1/2 and 5 star located in Western Pa and Northeast Ohio that offers affordable Stay and Play packages. 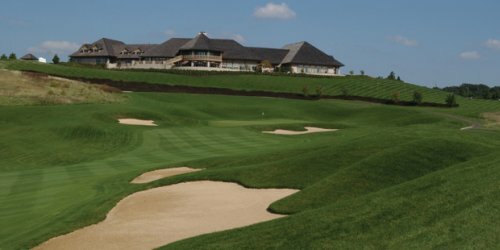 Awarded one of the best "Place to Play" By Golf Digest given a 4 1/2 star course rating. Sits on a Private 32 Acre Estate. Housing up to 16 with 70" HD TV, Pool Table & more. 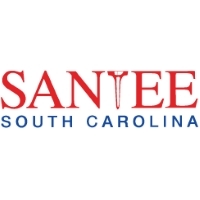 Located 1 mile from Pine Lakes Golf Course. 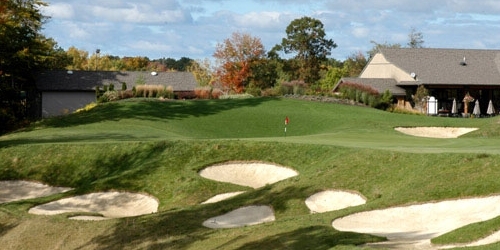 Starting in Erie County in Western Pa, is Whispering Woods then traveling south to Meadville Country Club in Crawford County then to Avalon Buhl, Oak Tree CC, Spring Valley, Green Meadows, Pine Grove, Tam O'Shanter and Stone Crest golf courses in Mercer County PA and down to Olde Stonewall in Lawrence County PA. The Penn Ohio Trail then meanders thru Northeast Ohio to Firestone Farms in Columbiana County and then north into Mahoning County stopping at Kennsington Golf Club, Mill Creek North and South courses and Reserve Run. Heading to Trumbull County stopping at Pine Lakes, Avalon Lakes, Avalon Squaw Creek and Yankee Run. The Trail heads north to Little Mountain in Geauga County and southwest to Boulder Creek in Stark County down to Shale Creek in Medina County continuing to The Quarry in Stark County and ends at the Virtues in Licking County North East of Columbus. 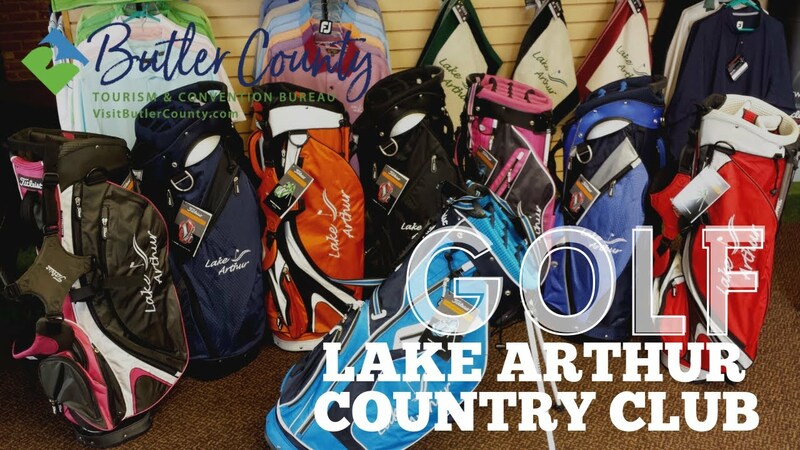 Watch the Lake Arthur Golf Club Video. Watch the Knoll Run Golf Course Video. 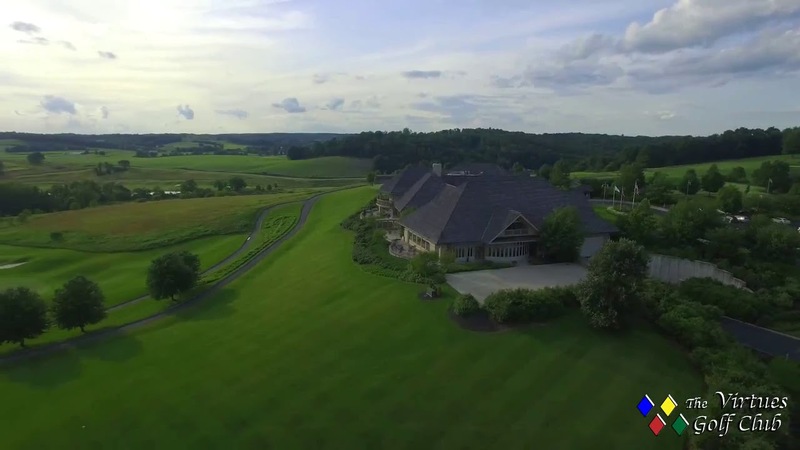 Watch the Drone Video - The Virtues Golf Club Video. 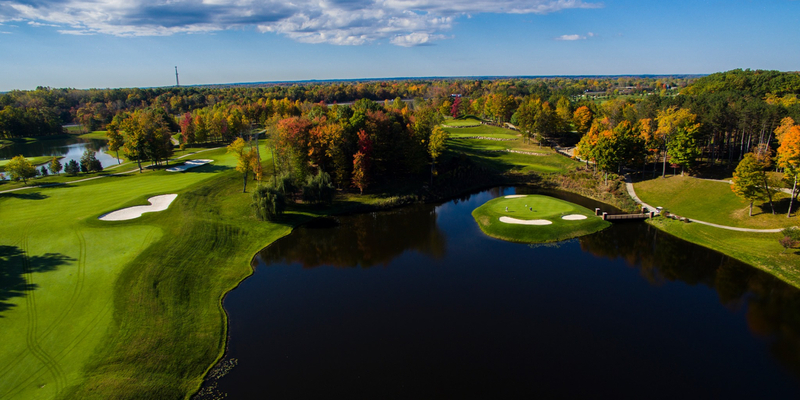 Watch the Whispering Woods Golf Club Aerial Footage Video.